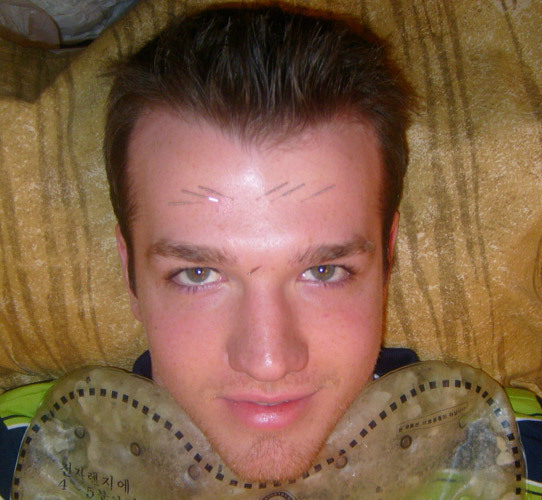 Facial Rejuvenation without surgery. Top 6 methods. surgical facelift isn’t your only option. Ready to enjoy the benefits of a facelift without the pain? radiant, healthy facial appearance without using surgery. to my practice: Face Lift without needles. and wrinkles, and permanently get rid of sagging skin. be combined with other facial rejuvenation procedures to get the results you want. laser skin resurfacing may be the best match for you. age spots, and can also increase the firmness and elasticity of the skin. 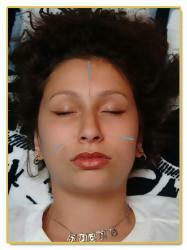 your health question or call "Feel Good Acupuncture" at 646-327-7267.